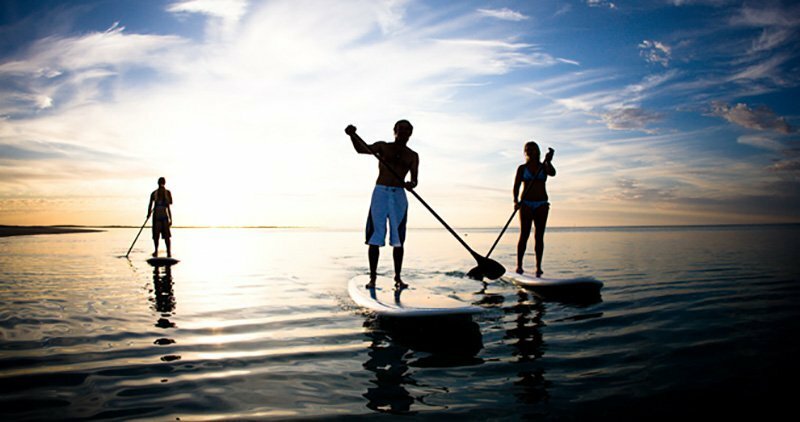 They say that if you can paddle a kayak or a canoe, then you can can paddle a stand-up paddle board (SUP). You probably already have experience with an SUP if you’re now interested in purchasing one. There are many aspects to picking the right board for your activity and circumstance. If you have access, before you get started rent a few different boards, or find a demo in your area, this will help you find exactly what board is right for you.